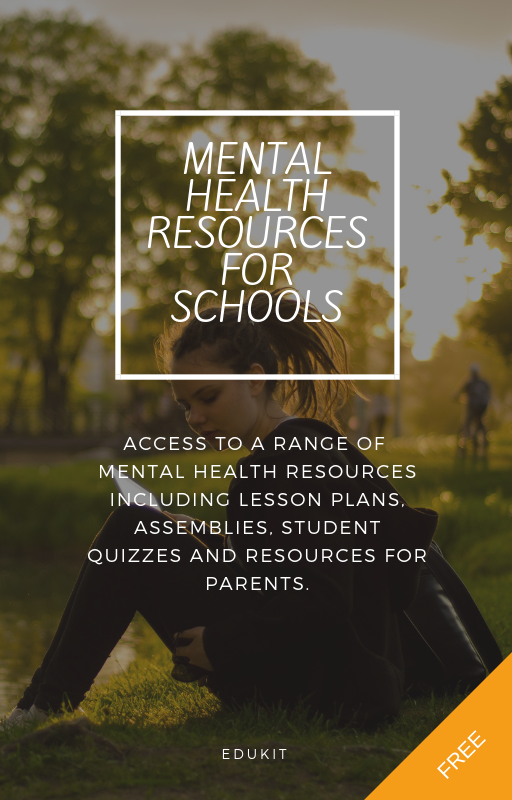 All EduKit Insight users receive a free pack of mental health resources. Complete this form and we’ll send you a confirmation email. Reply to our email asap to activate your account. NB: If we don’t hear from you, we may reallocate your licence. Please call us on +44 (0)203 191 9696 with any questions. 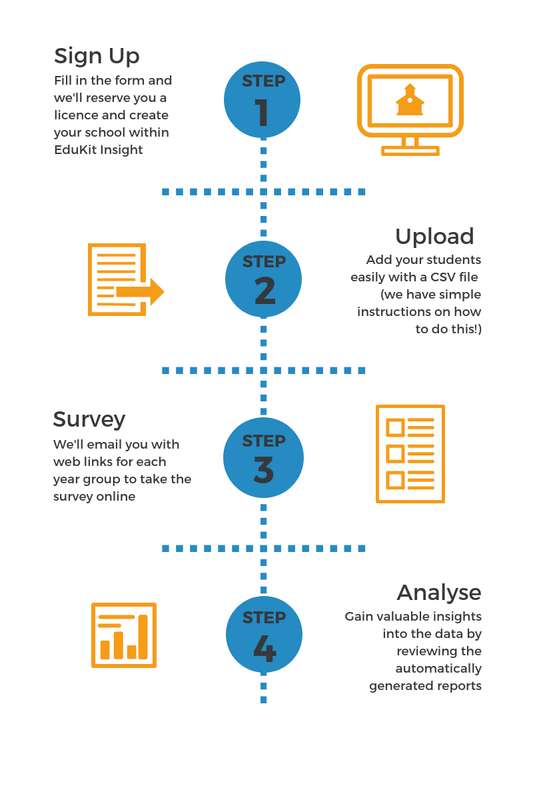 EduKit Insight is a really amazing tool, I was shocked what you can get for free. It was particularly useful in helping me to identify vulnerable students. The data which the surveys produce is fantastic. It’s a very powerful tool and I genuinely can’t speak highly enough of it. Insight allows schools to spot trends at an individual, class, cohort and whole school level. This has meant we’ve been able to take the right steps in carrying out appropriate revisions to policies and programmes.